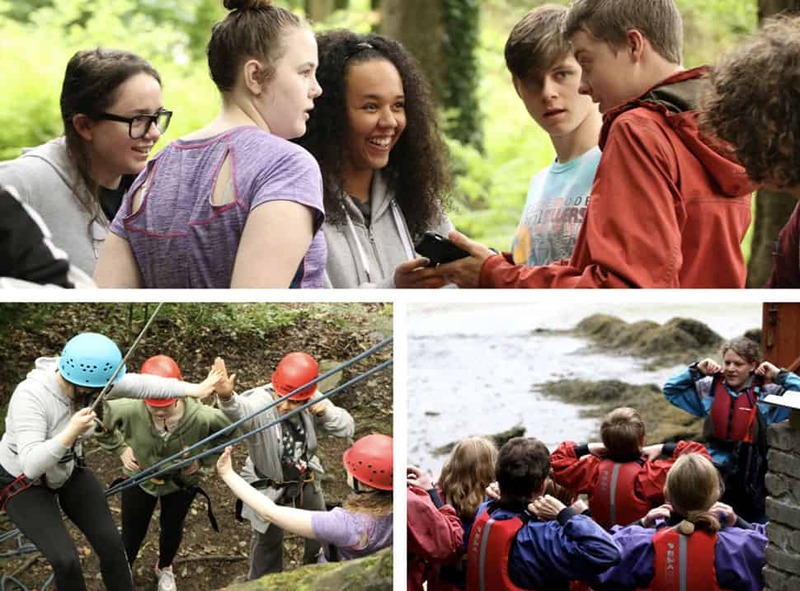 Young people love coming away to Min y Don, and we can provide the perfect residential for you and your youth group. In this idyllic setting in Snowdonia, with all the Adventure Activities on site, you can pack loads into a weekend or short stay. Free from the responsibilities of organising the programme, you’ll have time to enjoy the activities with your group and spend time getting to know them even better. You can take the time to talk, teach, or just simply have fun together. Min y Don sets you free to have the youth group residential you want it to be. Our instructional staff are all Christians, and can provide fun and relevant evening talks with teaching, sketches, games & film clips in a way which is appropriate to your group to help you with the discipleship of your young people. Of course, if you want to deliver these sessions yourselves then we’ll be there to supply the activities, lots of food, and ideal accommodation. The choice is yours! Great! Here's some more information about Youth Group Residentials for you. Download our Youth Leader Pack now – with everything you’ll need to help plan and prepare for your youth group visit to Min y Don. It contains Parental Consent Forms and Kit Lists to distribute to your group, Further Information, an Activity Choices and an Accommodation Planner for you, Directions on how to find us, as well as some extra pieces of important info for you too.